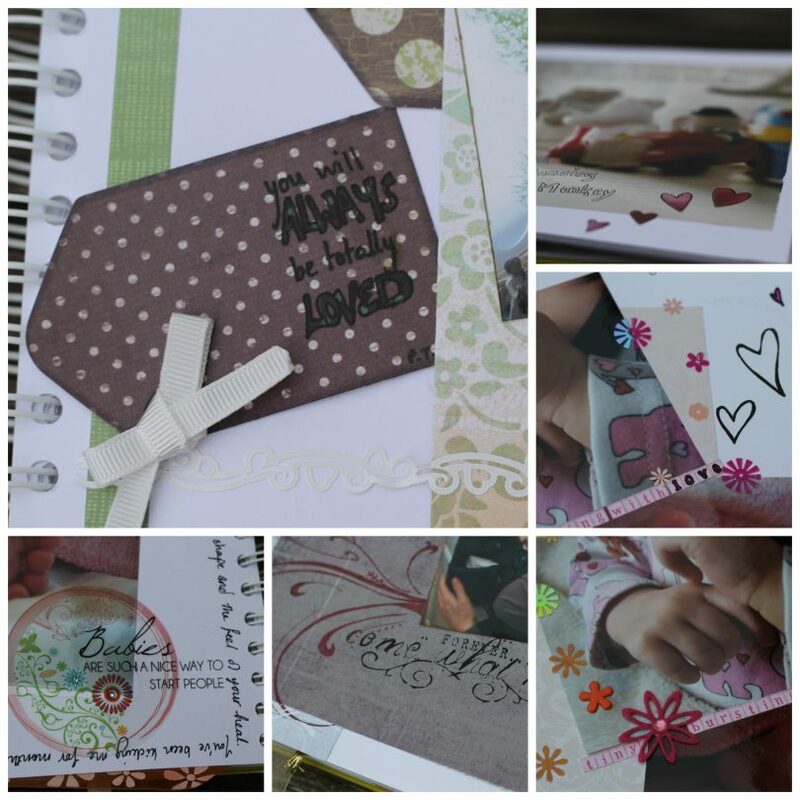 Share the post "Mail Tag Ideas"
I do enjoy #BringBackPaper. It means that every Wednesday I get to indulge my love of paper here, but even more than that, I’m amazed by how it connects people. It seems that there a lot of people out there who also like their paper, be it stationery, books, colouring, scrap-booking, or as I’m going to focus on today, snail mailing. It’s definitely coming back, and for those of you yearning to put pen to paper again and keep in touch the old-fashioned way, may I point you in the direction of #PostCircle, and do pop by here regularly as I do run swaps and pen pal pairings, too, from time to time. So today I’m thinking about happy mail, and in particular, mail tags. Do you know what a mail tag is? It’s a lovely idea which I believe originated from Bianca Jagoe, and is a simple and enjoyable way to get to know one another. You write a few questions or prompts down for your pen pal to respond to, and then they reply with the answers along with a mail tag of their own if they choose to. If you write letters, they are a really fun way of getting to know one another, and just opening up about different things through your correspondence. 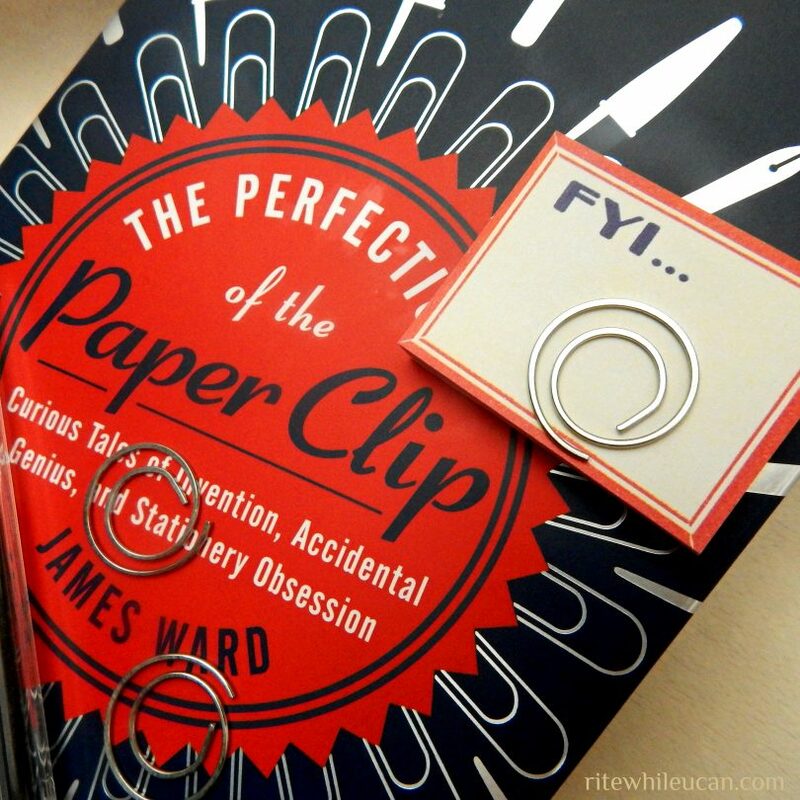 They are also a quirky and nice little addition and insert to a letter. Alternatively, if you’ve little time to send a whole letter, a brief note and a mail tag is a nice way to stay in touch. I have a fair few things to choose from here! 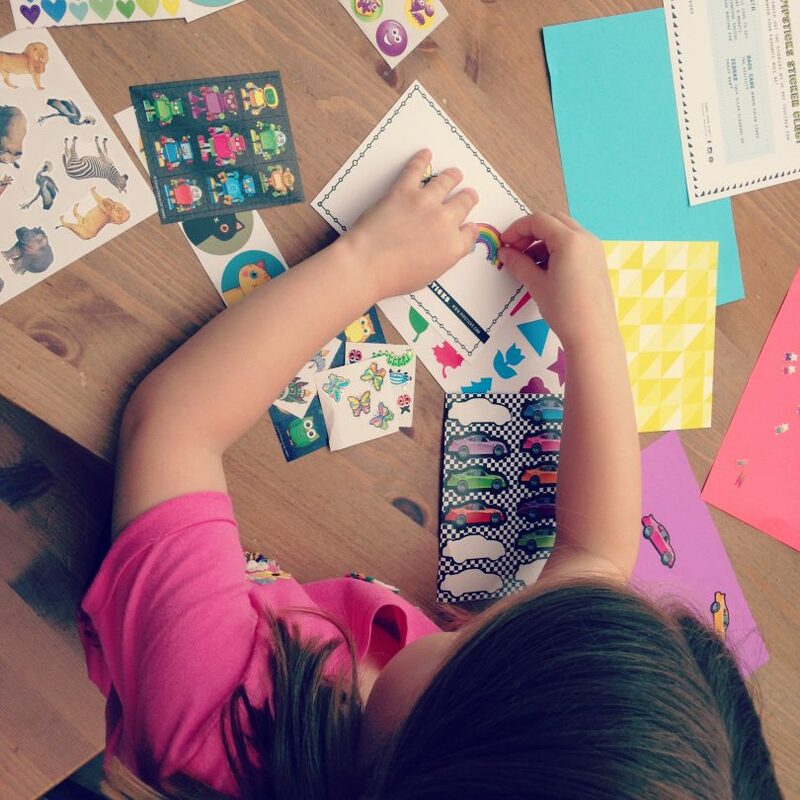 Those stamper pens are fun, from Ikea, the kids like those, too. The pretty craft paper is from the Eccentric Fox, and there are loads more designs than pictured here. Everything else is from Paperchase. That scissors set is fun, great for making things a little more interesting when you’re cutting and shaping, and my daughter likes using them, too. The stamper set I bought just the other day as it is so sweet! A nice easy way of dressing up a tag or envelope. The felt tips I bought for my colouring book, and I’m impressed by the range of colours – there are 70 in the tub I bought! And the washi, well, everyone needs a whole load of washi in their lives, don’t they?! So versatile and very handy for decorating the tags. Childhood: What did you want to grow up to be? Favourite toy? Favourite childhood place? Happiest childhood memory? Books: What are you reading now? Who is your favourite author? Top 3 books? Best book you’ve read this year? Hopes and Dreams: What would you do with a lottery win? What would your dream day out be? If you could have 3 wishes, what would they be? Yum: Favourite dessert? Savoury or sweet? Perfect date night meal? Favourite type of food? Makes Me Smile: Favourite flower? Happiest when? A film that makes you smile? Favourite season? Songs to singalong to? TV: What do you look forward to watching each week at the moment? All-time favourite shows? Boxset/series recommendations? Favourite TV programme to snuggle down to? Hobbies: What do you do to relax? Favourite sport? How do you get creative? Paper Books or Kindle? Home: Which is your favourite room in your home and why? How long have you lived there? Gardening: a chore or a pleasure? Favourite item in your home? So you see, a mail tag is all about curiosity and getting to know people better. Ask whatever you want, and make the tag as colourful and as pretty as you fancy. Enjoy! What do you think? 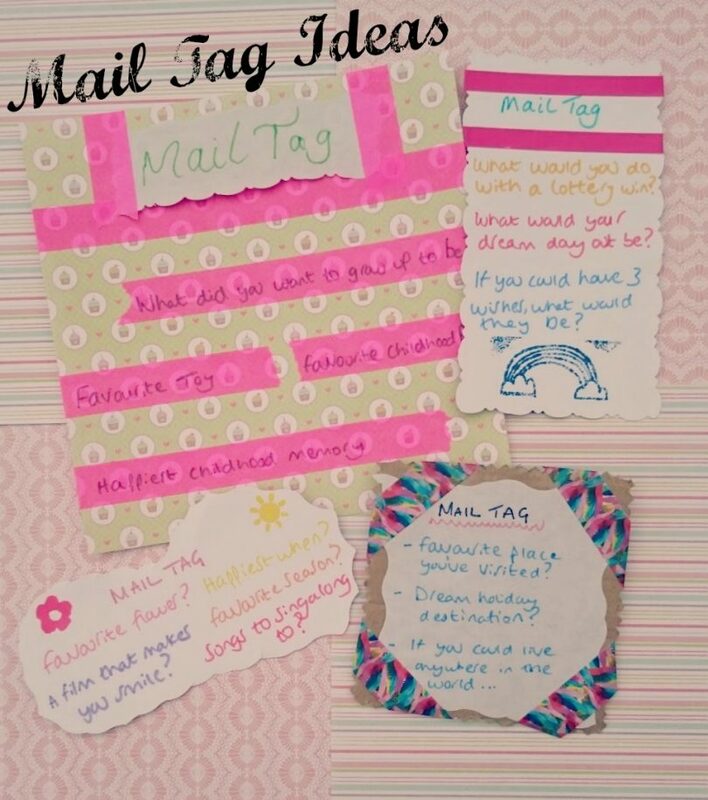 Do you use mail tags when you write? 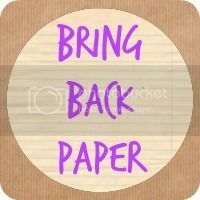 Come join the Bring Back Paper Club! Subscribe to newsletters (don’t worry, there will only be a couple a month at most!) 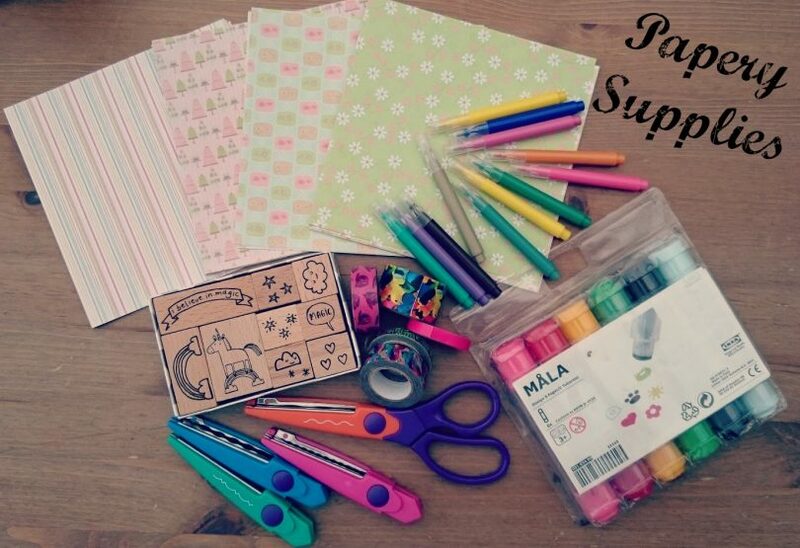 including papery posts, vlogs, stationery offers, pen pal profiles and Bring Back Paper activities. Visit The Reading Residence’s profile on Pinterest. I love this idea. Especially as I have 3 lots of happy mail to respond to this week! I want to try the pocket letter thing too but there just aren’t enough hours in the day at the moment. Im trying to learn how to make pocket letters ….. Whats the stuff you can put in with out the mail man sending it back for more stamps …..